The Buy From Georgia website is the brainchild of Jason Moss, the founder and CEO of the Georgia Manufacturing Alliance (GMA). 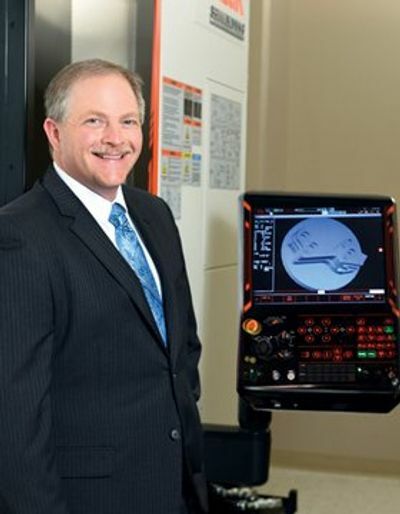 Since 2008, Jason has dedicated his life to help support Georgia's manufacturing community. Every time you make a purchase from www.BuyFromGeorgia.com you are helping to support and grow manufacturing jobs in Georgia. This site was developed in response to the most frequently asked question we receive as we travel across the state promoting Georgia manufacturing. Individuals and businesses would rather buy locally made goods but they find it almost impossible to identify things that are made in our state. "I set out on a mission to fix this problem” said Jason. “I started by creating the Georgia Manufacturing Directory which helps businesses find local products and suppliers. The Georgia Manufacturing Directory, which achieved "Amazon Best Seller" status identifies suppliers of products and services in Georgia. Aware of the rapid shift of consumers away from retail shopping, BuyFromGeorgia.com was created to promote Georgia made products through Amazon. Since Amazon is the most successful and trusted online resource, shoppers who purchase through BuyFromGeorgia.com receive all the benefits of shopping through Amazon while supporting jobs and manufacturers in Georgia. In 2014, 2015, 2016, and 2017 Governor Nathan Deal has presented Jason and his leaders with the “Buy From Georgia” Proclamation at the State Capitol. This proclamation is designed to bring more awareness of products manufactured in Georgia. The Georgia Manufacturing Alliance (GMA) is the fastest growing community of industry professionals in the state. Since 2008, GMA has provided the premier platform for manufacturing leaders to from strategic alliances, share best business practices, and make profitable business connections. 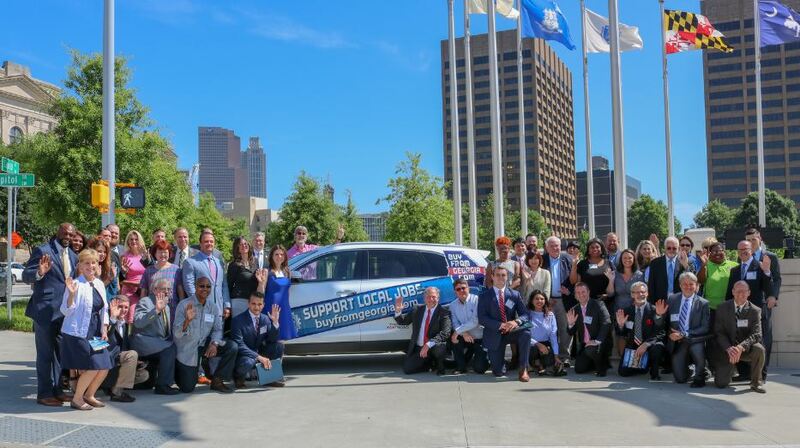 The Georgia Manufacturing Alliance is the #1 resource to connect with the manufacturing community through the many events provided across the state. GMA hosts over 100 events a year including plant tours, networking sessions, trade shows, and educational workshops. These events provide a platform to connect with the top manufacturing leaders in Georgia. Orders for our online shop are processed by Amazon, the worlds largest and most popular e-commerce website. Since launching in 1998 Amazon has not had a single fraudulent incident resulting from purchases made with Amazon.